Does History Repeat Itself…Like 1981 ? If this series against the Nats has taught us one thing, it’s that regular season success does not translate to post-season success. Going into the series, in the eyes of many, including your’s truly the Blue we’re the runaway favorites to take down the Nats. The Blue had taken 5 of 6 in the regular season against the Nats and the Nats came into this series a battered team, minus Stephen Strasburg. Like 1981, when these two met and the Nats we’re the Montreal Expos, it is coming down to a decisive Game 5. 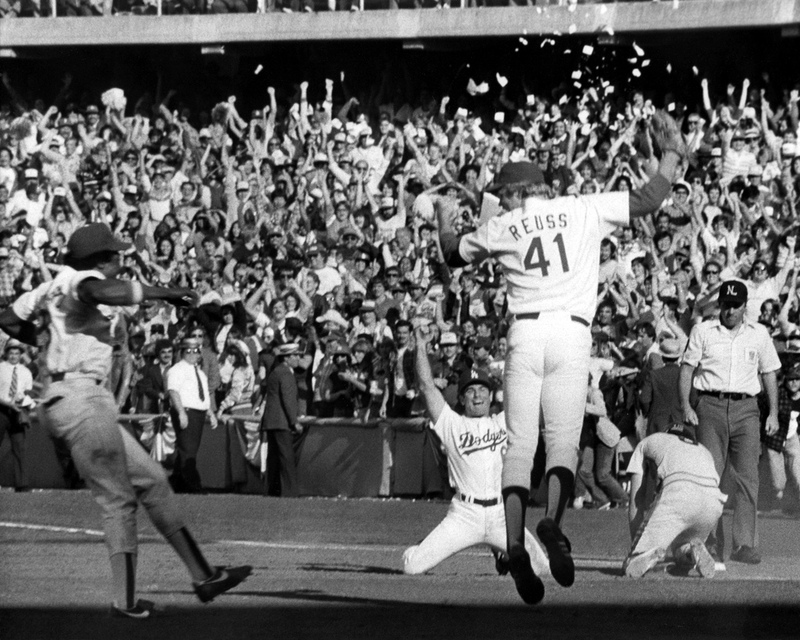 Like 1981, the Dodgers staved off elimination in Game 4 thanks to Tuesday’s exhilarating 6-5 win at The Ravine. With Rich Hill scheduled to match Max Scherzer, Like 1981, Game 5, this has the makings of a low-scoring game. Both Hill and Scherzer we’re victims of key home runs in their previous defeats. Beating Scherzer a second time is going to be tough and if The Blue can create scoring opportunities they cannot be leaving runner in scoring position as they have been prone to in this series. If the game is close as is anticipated, the bullpens will be huge. As with any deciding game, all pitchers including starters can be called upon at anytime. 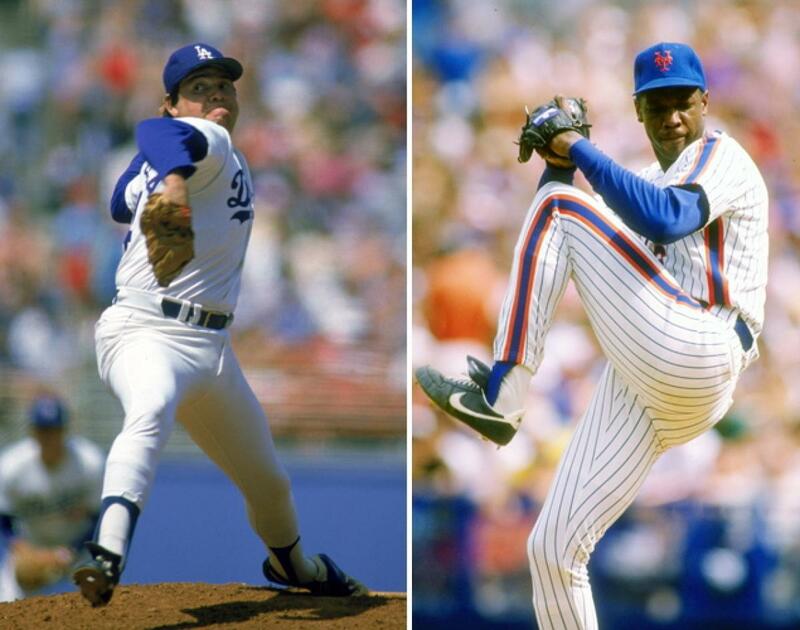 The Dodgers and Mets have produced their share of outstanding pitchers over the years. 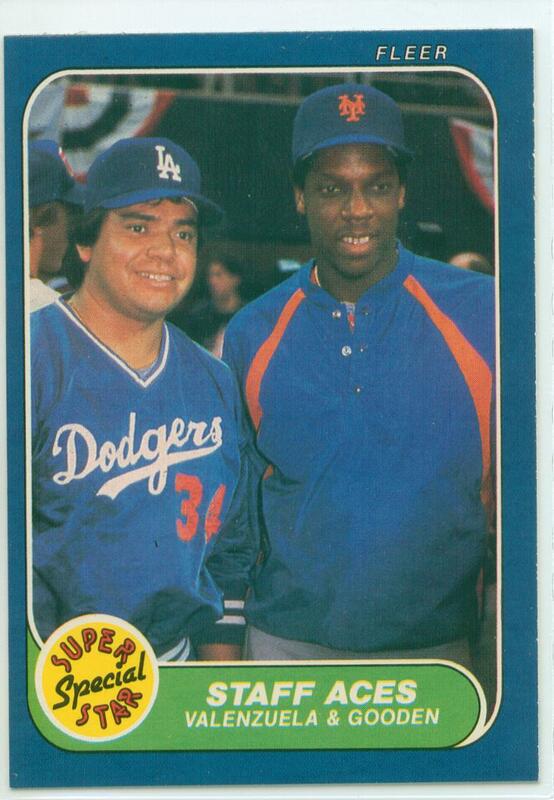 Fernando Valenzuela and Dwight Gooden we’re no exceptions. These two 80s phenoms once combined to pitch 20 shutout innings in a September 1985 showdown, El Toro pitching 11 of them. ( Imagine the backlash a manager would face today if he let his starter even go past the 9th ? ) The two would also combine to strikeout 6 consecutive batters in the 1984 All-Star game, 3 that would some day make their presence in Cooperstown. El Toro and Doc, 2 pitchers many thought would be future HOFers, never really quite reached the pinnacle of their careers, both suffering arm injuries that wouldn’t allow either pitcher to regain their dominant form of their early 80s prime. The battles these two would display we’re still pretty epic. Here we go again with all the Kershaw playoff talk. Kershaw struck out 11 in 6 2/3 innings, allowing only a solo home run to Daniel Murphy before hitting a wall in the 7th, leaving with the bases loaded. David Wright would lace a single to center off Pedro Baez and the two runs plated would be the difference ( Does this scenario sound familiar Dodger fans ? ). 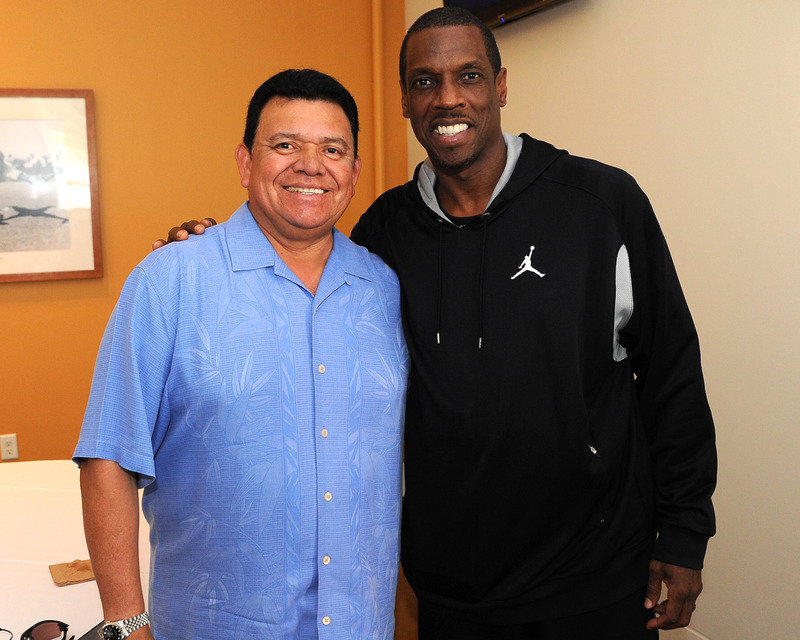 Throughout the 1980’s Fernando Valenzuela and Dwight Gooden we’re two young phenoms who frustrated many a batter. In a September 1985 showdown these two combined to pitch 20 shutout innings, with Fernando pitching 11 of them ( Imagine the backlash a manager would face today if he let his starting pitcher stay past the 9th let alone throw over 100 pitches…) Both pitchers captured the hearts of baseball fans beyond their home cities. With all the K’s both pitchers put up you would have thought both these pitchers would have hall of fame careers and someday their busts would be displayed in Cooperstown. However, arm injuries to both pitchers, as well as a cocaine addiction that faced Doc Gooden, would derail the hopes of either pitcher making it to Cooperstown. Both pitchers threw a lot in the 80s. Complete games we’re still in abundance and pitch counts we’re not used in the context we use today. One thing many have pointed out is the fact both pitchers started out at such young ages and combined with the amount of pitches thrown their arms wore out at the prime of their careers. Fernando, whose first real full season was 1982 ( If you leave out his late season call up of 1980 and the strike shortened season of 1981 ), went on the DL for the first time in 1988. Gooden, whose first full season was 1984, his true rookie season, would suffer the same fate as Fernando in 1989. Yo Drei, it’s been 27 years. I was barely past my toddler days when The Blue last got one of these. Hey Viejo, you remember ’88 right ? 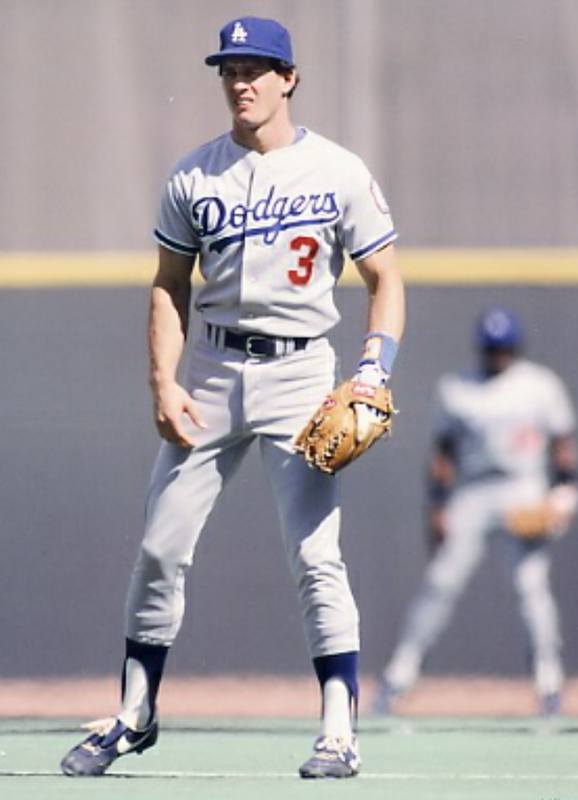 Of all Dodgers/Giants games I’ve attended in over 30 years, this of course is without a doubt my most memorable. 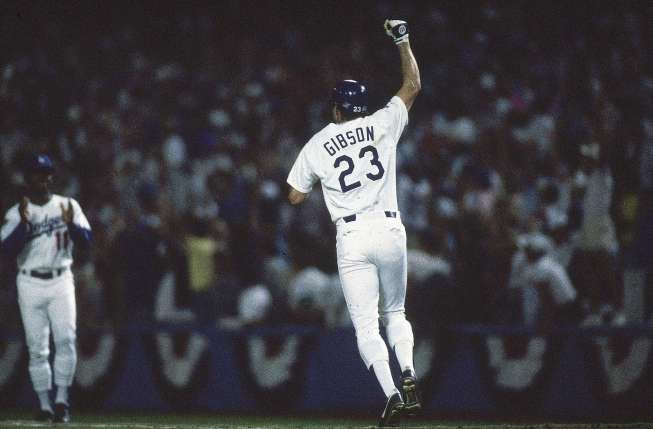 With the slam by Steve Finley, the Dodgers would win their first division title in 9 years , and their first in a non-strike season since 1988. On this day, 1986, Fernando Valenzuela would win his 20th game, beating the Houston Astros at the Astrodome 9-2, becoming the first Mexican born pitcher to win 20 games in the bigs. 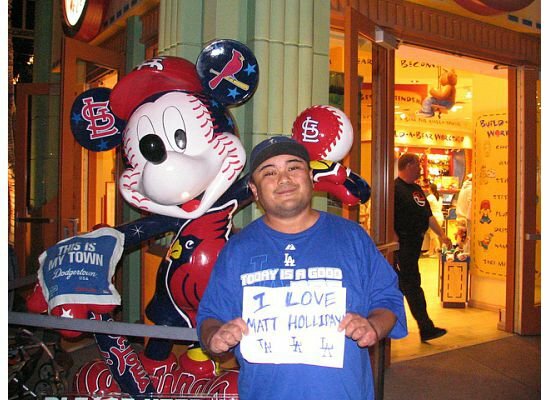 Thank you Dodgers-LowDown !!! 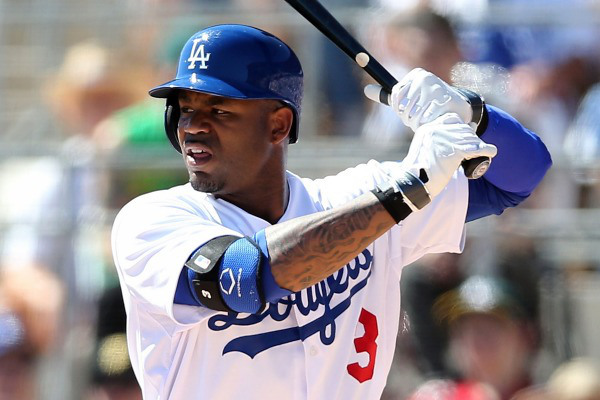 For all your Dodger fun facts and Dodger related news, follow the Dodgers-LowDown on their facebook page. Tell them Drei here sent you !!! 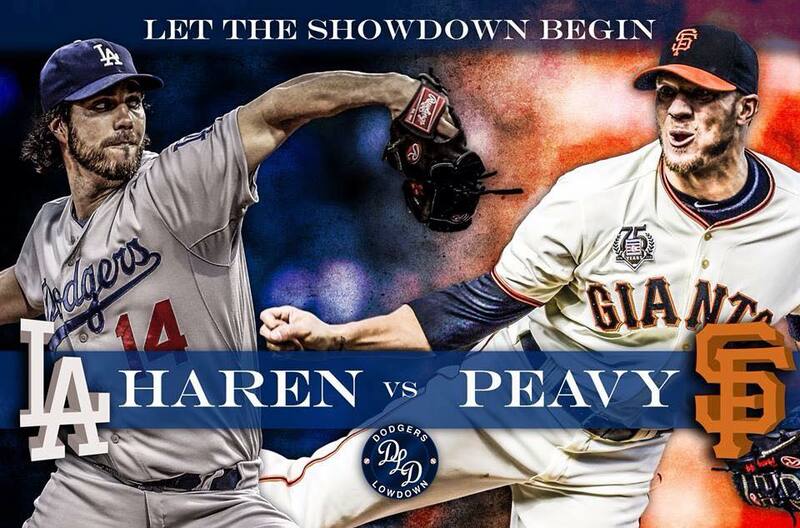 Round 1 of 3 begins tonight, with Dan Haren taking on Jake Peavy at The Ravine. The Dodgers are coming off a 4 game series against the Cubs in which they took 3 of 4, with the bullpen by committee doing just enough yesterday as the offense lifted the Blue over the Cubs 8-5. Haren, who was originally slated to start yesterday, was held back so that he could start tonight’s huge game against the hated ones as the Blue looks to move one step closer to clinching another NL West title. The Giants come into Dodger Stadium limping, having been swept over the weekend in San Diego by the Padres. 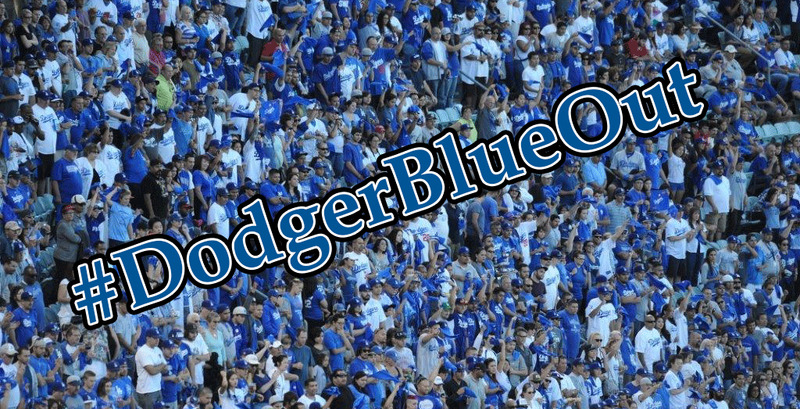 Just a reminder, the Dodgers want a Blue Out for these 3 games against the hated ones !!! 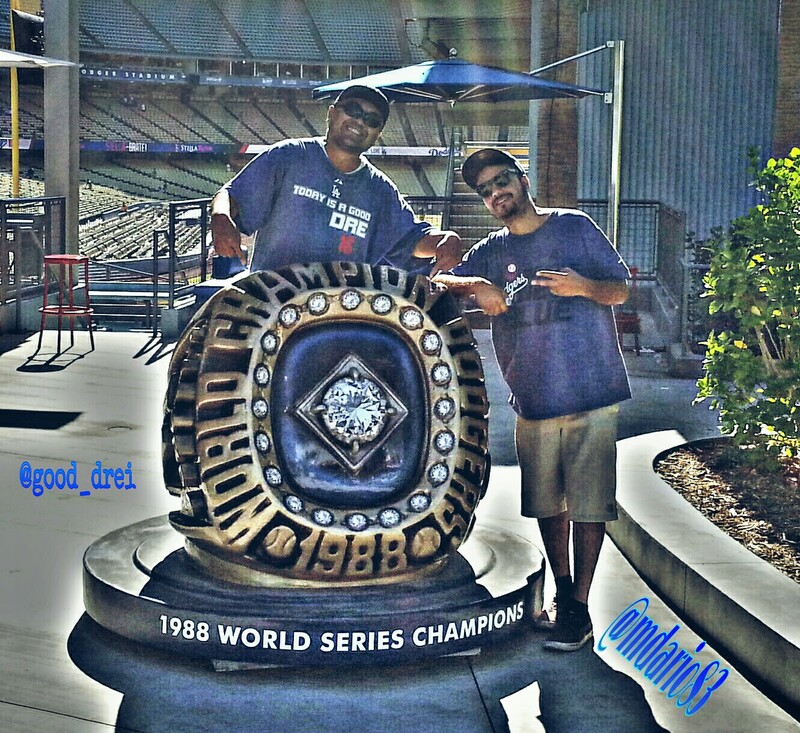 Time for a DODGER BLUE OUT !!! 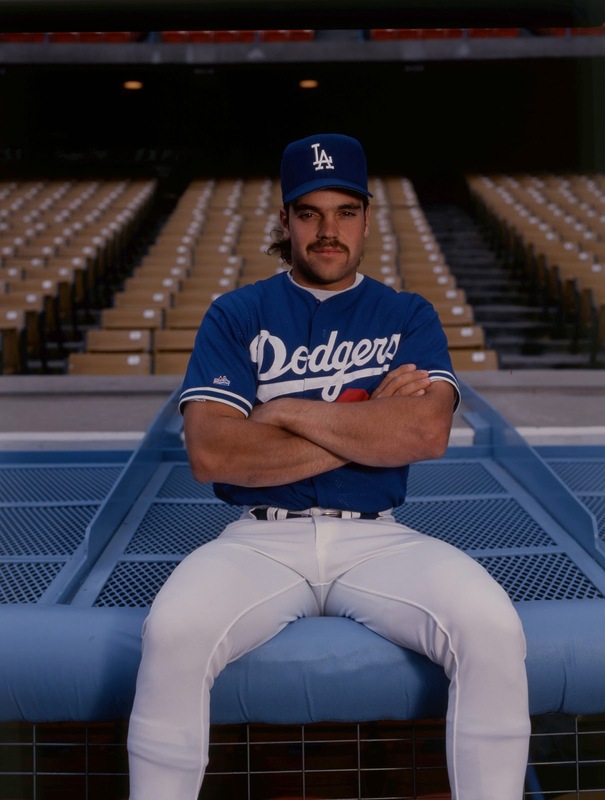 Hoping To Reverse History In L.A.
Before I discuss reversing history, here’s some other historical tidbidts that may be of interest to all you Dodger fans, including those of you who have already pushed the panic button. Four other times in post-season play the Dodgers have overcome 2-0 deficits. 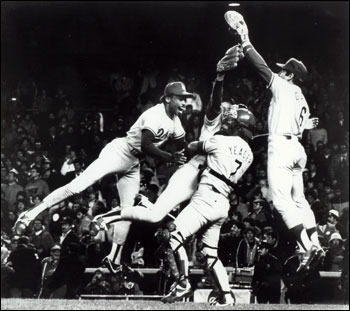 OK, the most recent was in 1981, when they did it twice that season and some rookie southpaw and future Dodger Spanish broadcaster would capture the hearts of L.A. . But hey, who says history can’t repeat itself, right ?…. 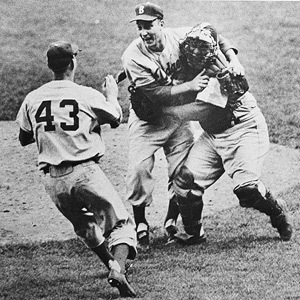 In observance of Jewish holiday Yom Kippur, Sandy Koufax is missing in action for Game 1 against the Twins, and Don Drysdale would get rocked. Upon being taken out in the 4th inning, Drysdale reportedly quipped to manager Walter Alston ” I’ll bet you wish I was the Jewish one…” . The Twins would shock the Dodgers and Koufax in game 2 as well and head to L.A. with a commanding 2-0 series lead. The Dodgers would win games 3 through 5 in L.A., and lose Game 6 in Minnesota. 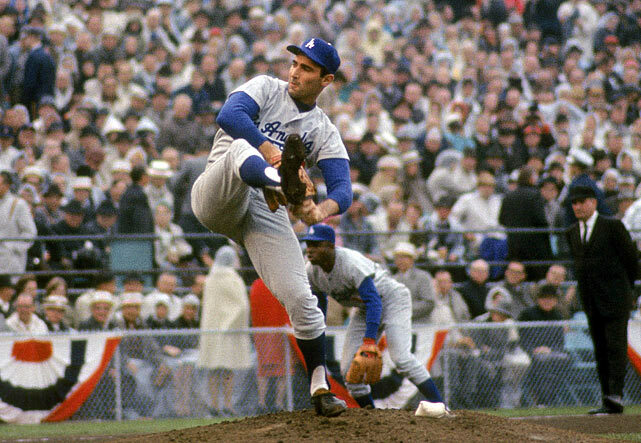 Sandy Koufax, on only 2 days rest !!!! ( Yup, for those of you who questioned Kershaw going on 3 days rest in Game 4 of the NLDS….) would silence the bats of the Twins en route to a 2-0 shutout , delivering the Dodgers 3rd World Title in L.A. .
Not coming through in the clutch would be an understatement, especially Yasiel Puig, who seem’s to be pressing in his first tast of NLCS action. One of the big reason’s the Dodgers got by Atlanta in the LDS was their ability to come through in the clutch, especially with 2 outs…. decisions. Before we discuss his recent blunder from Game 1, let’s also not forget a couple other moves from Game 2 of the NLDS having Paco Rodriguez pitching to Jason Heyward and the 8th inning of Game 4 where the inablility of Juan Uribe to lay down a bunt ACTUALLY benefited The Blue !!!!! And now why Adrian Gonzalez would be removed in the 8th inning of a tie ballgame for a pinch runner in Dee Gordon is beyond eveyone’s belief. There was still plenty of ballgame left and the way both pitching staff’s we’re performing, it was not out of the question that AGon would be needed if the game went extra’s, which of course it ultimately did. And well, we all know what happened when it was Michael Young instead of Gonzalez at the dish with a chance to take the lead. So yeah, while I do agree with Mattingly’s quote that we’re a couple of hits away from being up 2-0, Mattingly is still as much to blame for the Dodgers being where they stand right now. 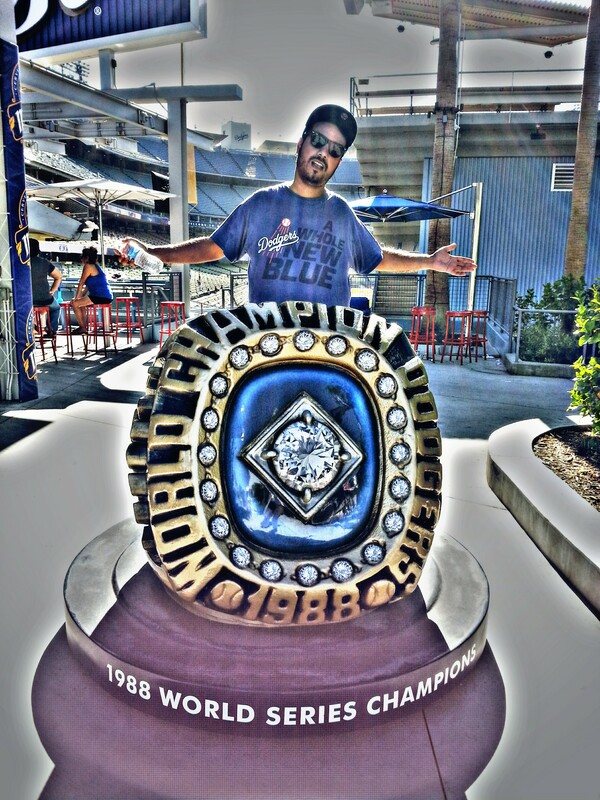 Now, as for his managerial status after the season should we not have a parade in DTLA later this month, I won’t be in panic mode>, though it seem’s some people are already…. Some words of encouragement from L.A. King Dustin Brown. Of course Brownie would know something about coming back from 0-2 deficits to teams from St. Louis…. Why I bring this up ? The only other time the Dodgers and Cardinals met in the NLCS was in 1985, the first year MLB would use a best of 7 format for the LCS after previously using a best of 5. 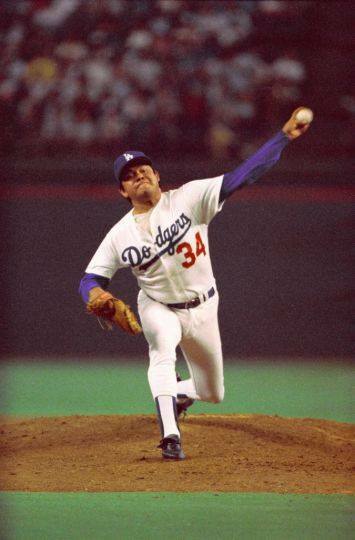 The Dodgers, led by the pitching of Fernando Valenzuela and Orel Hershiser, would take a 2 games to none lead heading to The Show Me State for games 3 through 5. Then…. 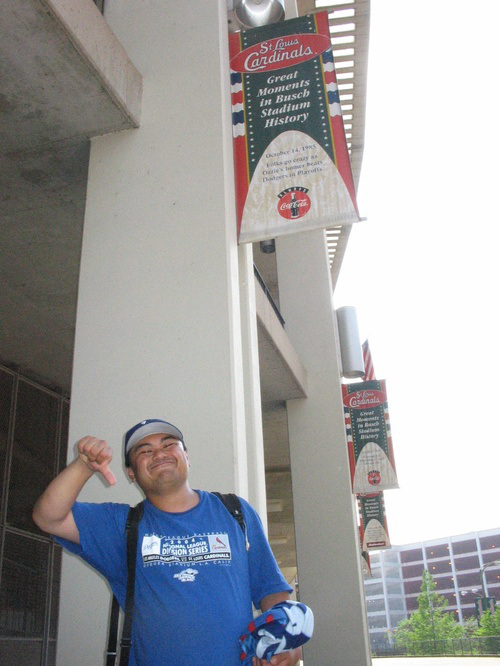 “2 of the darkest days of my life as a Dodgers fan occurred within 2 days of each other. And this 11 year old kid certainly did not GO CRAZY after this series…. 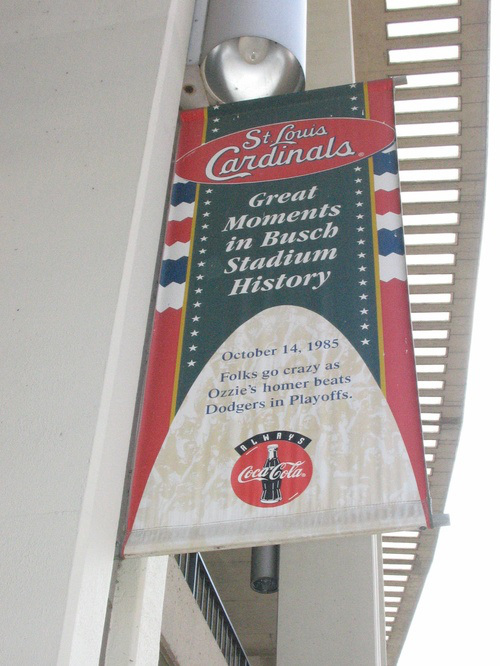 You had to pick this game to hit your first ever home run from the left side of the plate Ozzie ?That home run by Ozzie would be voted by Cardinals fans as the number all-time greatest moment in old Busch Stadium’s history…. The exact dates when all this happened ? Monday, October 14, 1985 and Wednesday, October 16, 1985. Well, let’s see, we’re scheduled to play tomorrow on Monday, October 14 and Wednesday, October 16 ( Yes, I’m saying it right now. THIS WILL NOT BE A SWEEP !!!! ) and in ’85 it was the Cards who came from a 2-0 deficit. Oh yeah, what’s is it about Dodger manager’s being second guessed in the NLCS ? Anyways…..It’s our turn now to reverse all this. It’s time to REVERSE SOME HISTORY !!!! 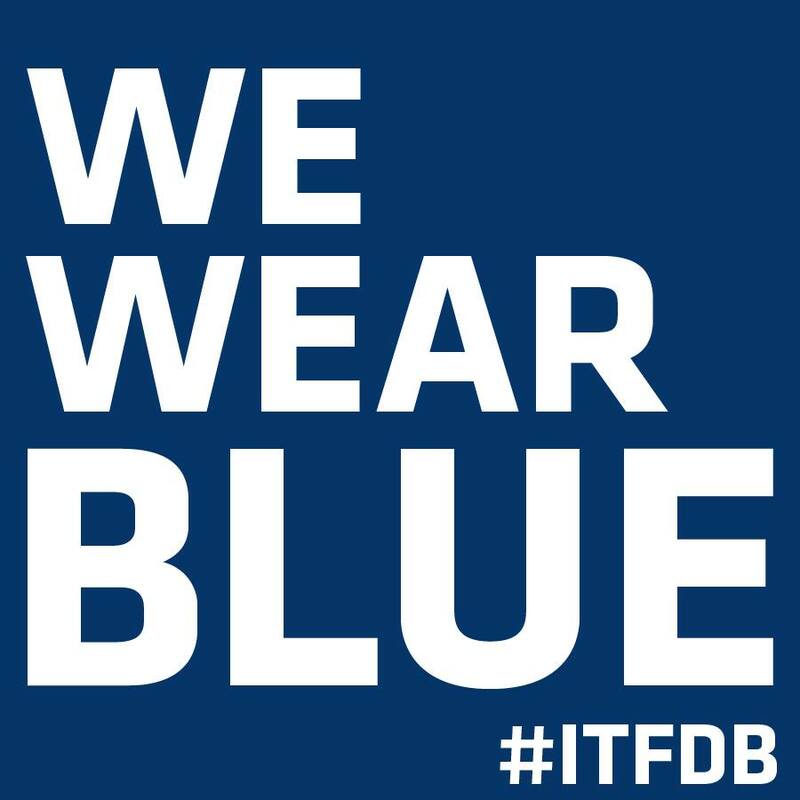 LETS DO THIS BLUE !!! !